The Krause Center for Leadership and Ethics offers three academic courses (LDRS 211, LDRS 311, LDRS 411) to support the learning of ethics and leadership. 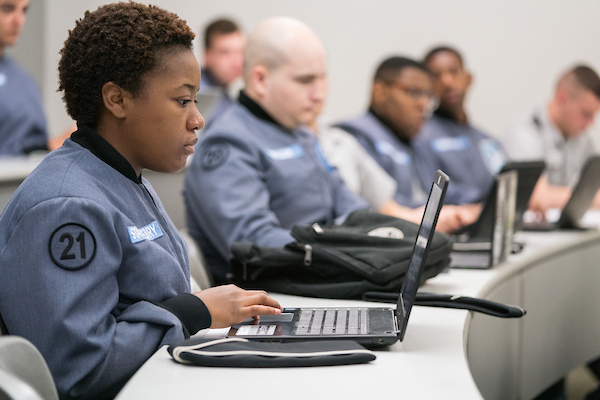 By engaging in Service Learning, taking part in seminars, and interacting directly with professionals, our programs ensure that all students at The Citadel develop the foundations they need to become principled leaders. For more information about each of our programs, see the details below.